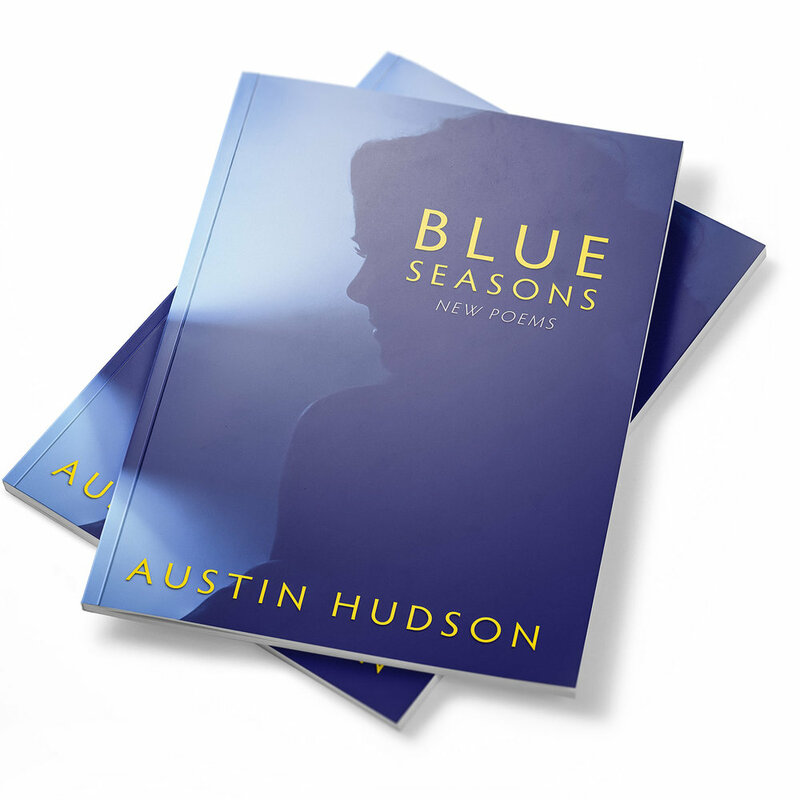 Blue Seasons is the second collection of poetry from Utah native Austin Hudson. 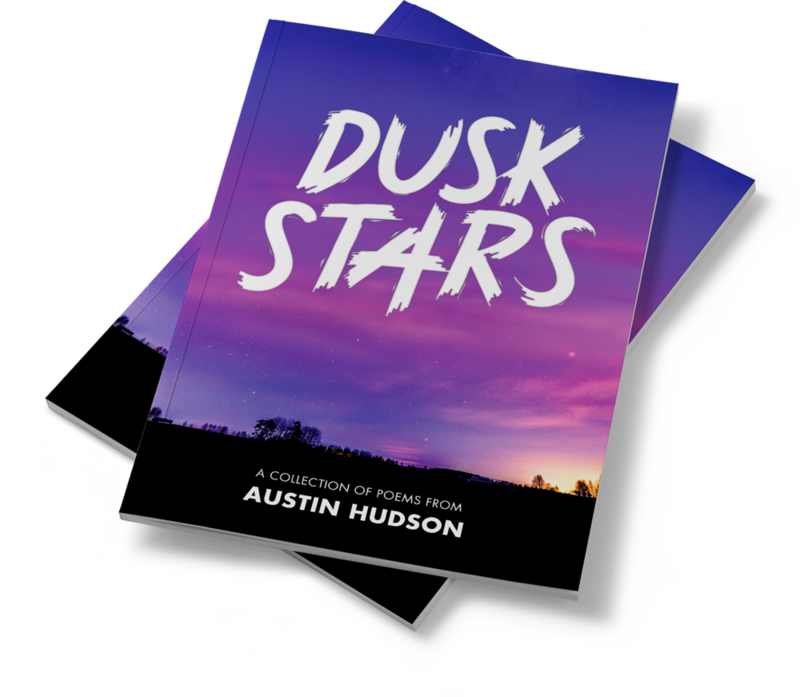 Following the success of his debut collection (Dusk Stars), this book offers readers new poems featuring Hudson's perspective on love, life, and his own personal history. Offering insights that are “refreshing […] in a time of manufactured emotion” (Tess Lopez) and comprised of 45 poems, readers are sure to find something speaking to them in Blue Seasons. In A Field Guide to Strange Things, you have access to a brief description of more than 375 mythical creatures, monsters, and spirits from around the world. Not sure how fatal an attack from a Chinese vampire might be? We’ve got you covered. Need to know if that pretty lady by the side of the road is your next partner, or a shape-shifting ghoul intent on taking a bite out of your neck? Our guide can help. Become a master of world monster folklore with A Field Guide to Strange Things, and impress your loved ones with strange and upsetting factoids. If you love the weirdest, eeriest, most bizarre folklore the world has to offer, this Field Guide is for you. A rotating collection of tee-shirts are available via the Spreadshirt print on demand service. This collection changes occasionally, so if you see something you like, be sure to snag it sooner than later!